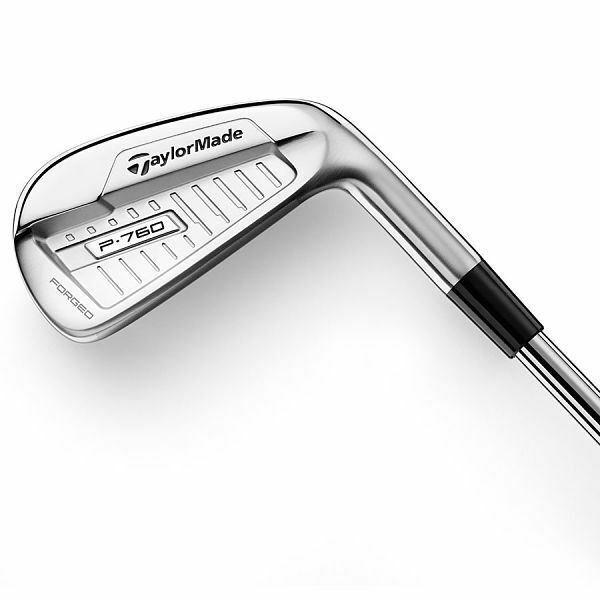 The Taylor Made P760 irons have a forged 1025 carbon steel body that provides a soft feel with precise shaping. As well as the new, lighter SUS630 face with Inverted Cone Technology. Available in 3-7 irons creating additional speed, accuracy, and playability. These irons also feature SpeedFoam that supports a thinner face to generate ball speed, consistent performance in the mid, and long irons. Got custom fit thru true spec for these irons. Kbs s-tapered black shafts and 1.5 deg strong. These irons are amazing. Picked up right at a club on distance and feel is amazing! I played mizuno before these and these are every bit as soft and more forgiving. Great irons and easy to flight and work both ways. 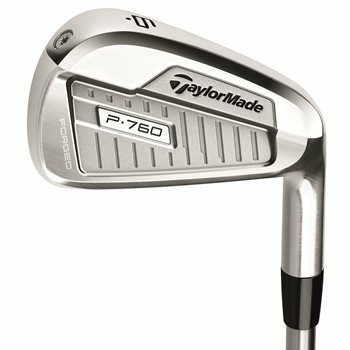 The TaylorMade P760 irons are the latest player's club from TaylorMade. Read on to discover the new features of these clubs. The long irons (3-7) of the TaylorMade P760 irons have a hollow body construction that is injected with the company's propriety SpeedFoam. This gives those clubs more forgiveness and consistent ball speed across the face. 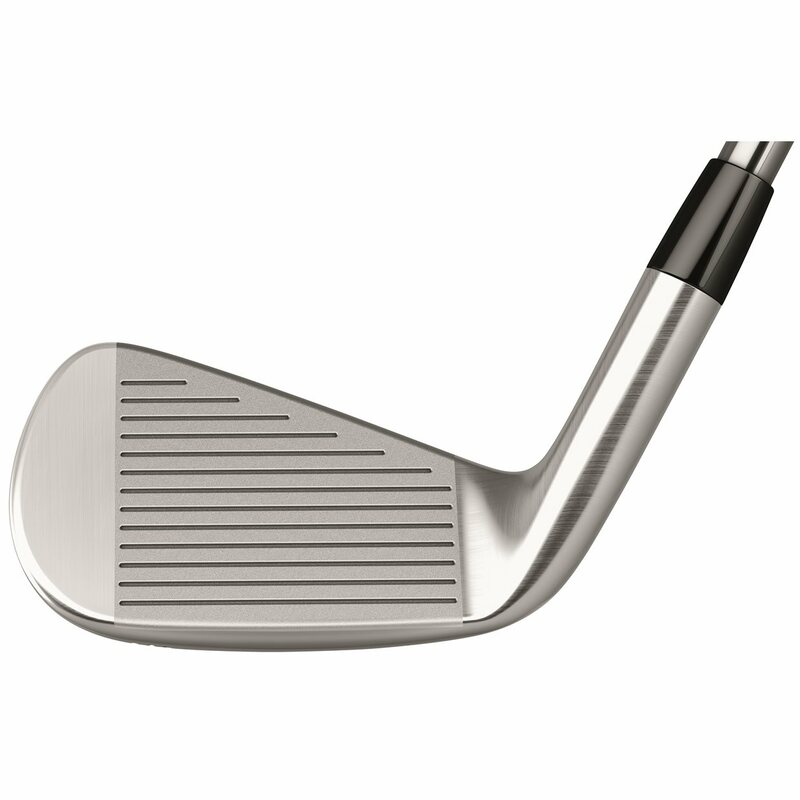 As you progress through the P760 irons set, the shape changes slightly. There's more offset (read forgiveness) in the long irons. 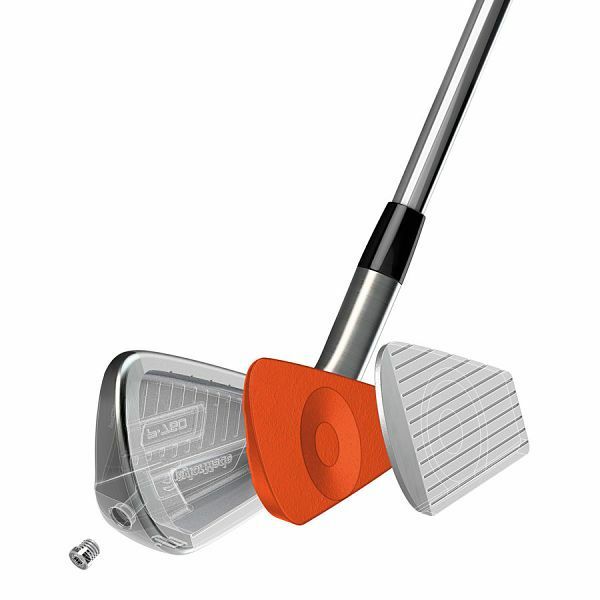 The offset decreases as you get to the short irons, for precise control as you approach the green. The P760 irons have a forged construction to give each club in the set the ideal speed, accuracy, and playability. The short irons (8-A wedge) have a one-piece forged construction for better feel and shot making abilty. As we talked about above, the rest of the irons in the set (3-7) have a hollow body construction. The body of those irons is made of 1025 carbon steel and the face is a new, lighter SUS630 steel face that creates faster ball speeds across the face.